Michele Moulton knew nothing of the abuse her niece was enduring. She didn’t even know that Sarah Phillips’ longtime boyfriend had a pending assault case involving her until after Phillips was killed by him. 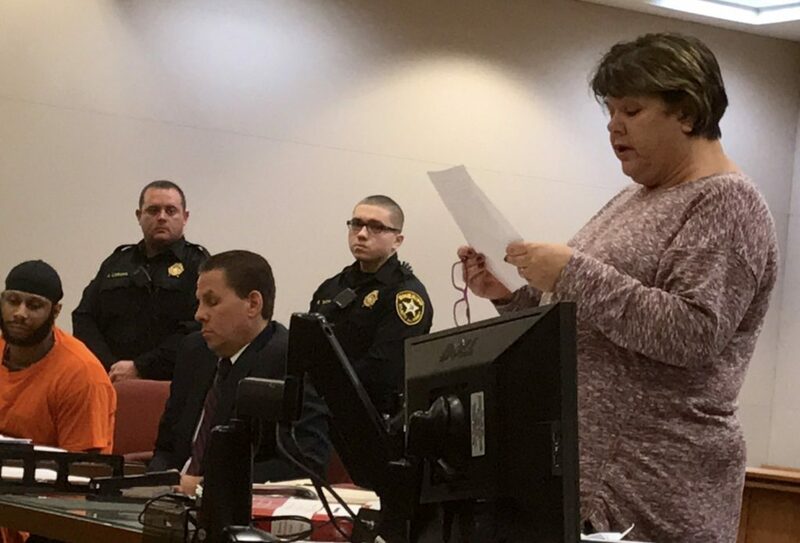 “I was flabbergasted,” Moulton said after leaving an Atlantic County courtroom Friday, when her niece’s admitted killer was sentenced to 40 years in prison. 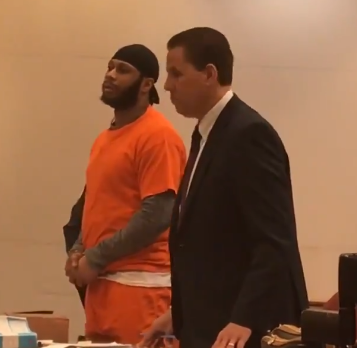 “I love you and I’m sorry,” Lashaun Smith told Phillips before fatally beating her with a hammer as she lay sleeping in the bed they shared, according to his statement to investigators. Not far away, their four children were asleep in their own beds. In 2016, children were actively involved or present during 28 percent of the 63,420 domestic violence offenses reported in New Jersey, according to a State Police report. Phillips was one of 52 murders related to domestic violence, and increase of 6 percent over the previous year. Now Moulton is going to make sure other women in her niece’s position know there is help. This year, a second fund-raiser for the domestic violence group she volunteers with will again be held in Phillips’ name. Paula Modelle, Phillips’ mother, said she wants to eventually volunteer like her sister. But right now, she’s still adjusting to raising her daughter’s four children.